The National Association for Public Defense is a public defender member-driven association representing all public defense professionals. Established in 2013, it is active in all 50 states and the U.S. Territories with 18,000 members. 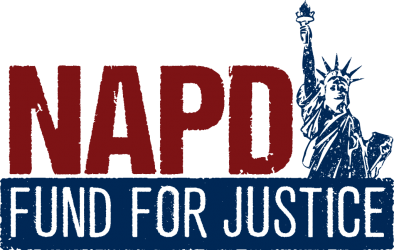 NAPD is an association of practitioners offering in-person defender leadership and skills education, webinar education on litigation and policy issues, and technical assistance to public defense programs. The American Civil Liberties Union is a national organization doing criminal justice policy work, conducting legal challenges on capital punishment issues, inadequate resources for indigent defendants facing a loss of liberty, fines and fees and racial discrimination. The Death Penalty Information Center is a national non-profit organization serving the media and the public with analysis and information on issues concerning capital punishment. Founded in 1990, the Center promotes informed discussion of the death penalty by preparing in-depth reports, conducting briefings for journalists, and serving as a resource to those working on this issue. The Center releases an annual report on the death penalty, highlighting significant developments and featuring the latest statistics. The Center also produces groundbreaking reports on various issues related to the death penalty such as arbitrariness, costs, innocence, and race. They offer a wide variety of multimedia resources, such as their free, online educational curricula and their podcast series, DPIC on the Issues. The Equal Justice Initiative works to end mass incarceration and excessive punishment, challenge violent and inhumane prison conditions, and confront the history of racial inequality and injustice in America. For nearly three decades, EJI has represented the poor, the condemned, the disfavored, children prosecuted as adults, people with mental illness, and others who are marginalized by our criminal justice system. The mission of Gideon’s Promise is to transform the criminal justice system by building a movement of public defenders who provide equal justice for marginalized communities. It offers a variety of education programs. The National Association of Criminal Defense Lawyers is a national organization of criminal defense lawyers. NACDL has 95 affiliated organizations spanning the United States, its territories, and the globe. NACDL offers in-person education, on-demand CLE, and issues reports relevant to public defense. The National Juvenile Defender Center was created in the late ’90s to respond to the critical need to build the capacity of the juvenile defense bar and to improve access to counsel and quality of representation for children in the justice system. NJDC gives juvenile defense attorneys a permanent and enhanced capacity to address practice issues, improve advocacy skills, build partnerships, exchange information, and participate in the national debate over juvenile crime. NJDC is a non-profit, non-partisan organization dedicated to promoting justice for all children by ensuring excellence in juvenile defense. NJDC provides support to public defenders, appointed counsel, law school clinical programs, and non-profit law centers to ensure quality representation in urban, suburban, rural, and tribal areas. NJDC also offers a wide range of integrated services to juvenile defenders, including training, technical assistance, advocacy, networking, collaboration, capacity building, and coordination. The National Legal Aid and Defender Association is America’s oldest nonprofit association devoted to excellence in the delivery of legal services to those who cannot afford counsel. 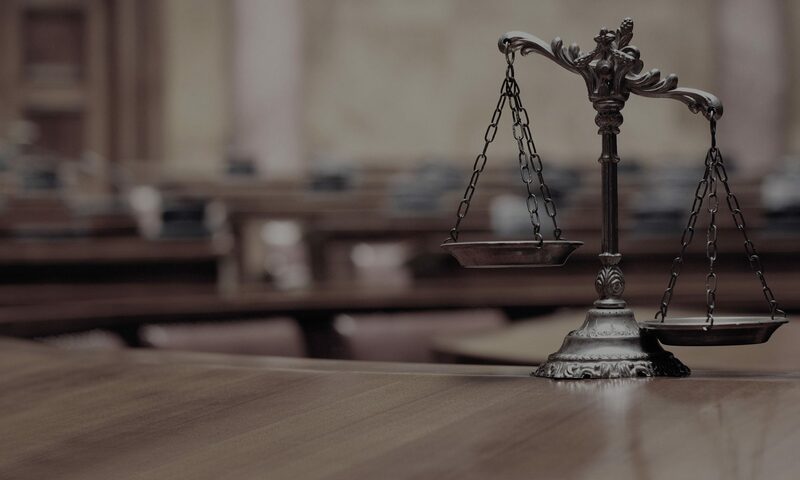 It provides advocacy, guidance, information, training and technical assistance for members of the equal justice community, especially those working in public defense and civil legal aid. The Sentencing Project is a leader in changing the way Americans think about crime and punishment. Founded in 1986, The Sentencing Project works for a fair and effective U.S. criminal justice system by promoting reforms in sentencing policy, addressing unjust racial disparities and practices, and advocating for alternatives to incarceration. The Sixth Amendment Center assists states and local governments in meeting their constitutional obligation. Established in 2013, the it offers an array of expert support to state and local policymakers as they work to transform their criminal justice systems from the dark days of assembly-line justice to a future where every person who stands accused receives an independent lawyer with the time, skill, and resources to present a fair defense. The Southern Center for Human Rights is working for equality, justice, and dignity in our criminal justice system. The mission of SCHR is to end capital punishment, mass incarceration, and other criminal justice practices that are used to control the lives of poor people, people of color, and other marginalized groups in the Southern United States. Their activities include death penalty representation, impact litigation, policy advocacy, and public education. The Standing Committee on Legal Aid and Indigent Defendants works on matters relating to legal aid and defender services. The activities of the Committee focus on the administration of justice as it affects low income populations, remedial measures intended to help protect the legal rights of low income populations, and the establishment and efficient maintenance of legal aid and defender organizations and cooperation with other interested agencies, whether public or private.